Founded in 1971 when the needs of the city were realized by several community leaders. 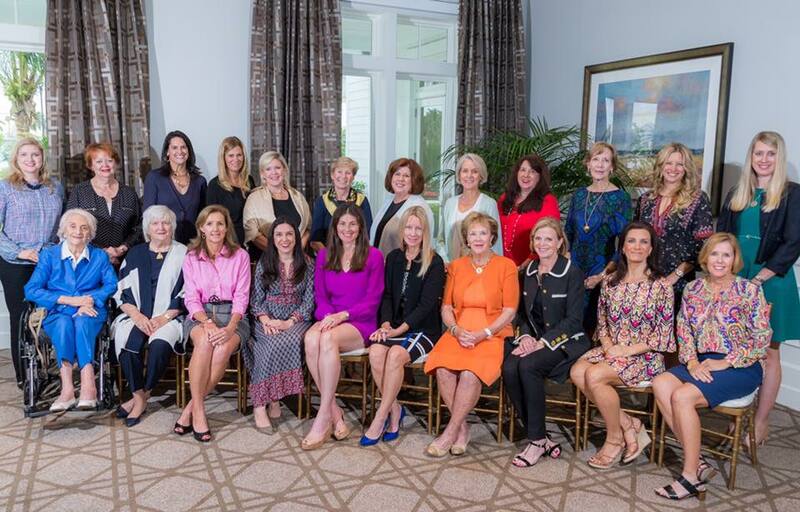 The 27 founding members recognized the tremendous growth of our city and the need for the trained volunteer program offered by the Junior League. 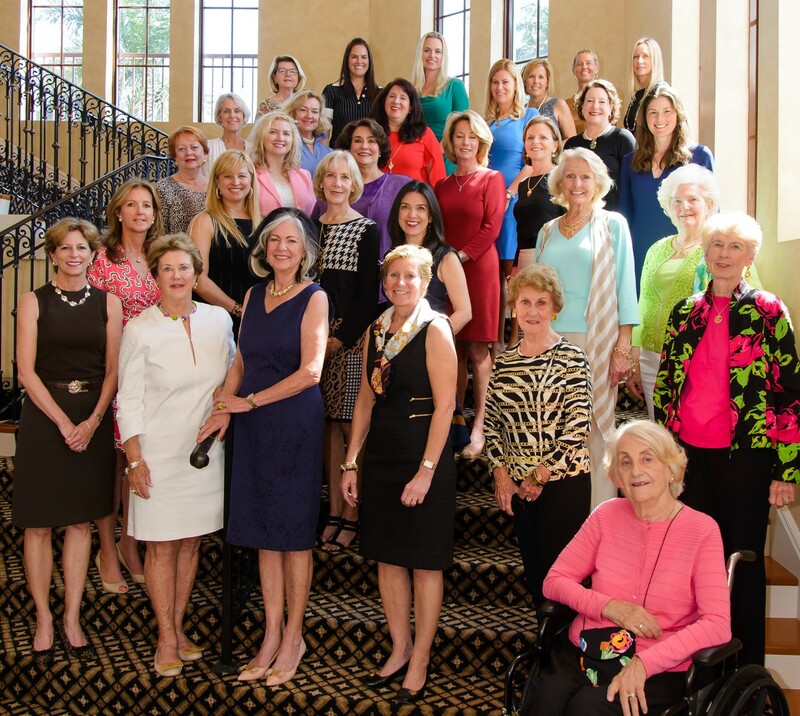 The Junior League of Boca Raton (JLBR) includes over 700 highly motivated, educated, and influential women, who are committed to promoting voluntarism, developing the potential of women, and improving the community through effective action of trained volunteers. We reach out to women of all races, religions, and national origins who demonstrate a commitment to voluntarism. Our members have been improving the lives of children and families in the South Palm Beach county area for over 45 years. 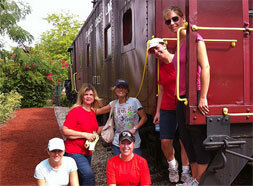 *For a complete list of organizations we helped last year please visit the “What We Do” section on our website.